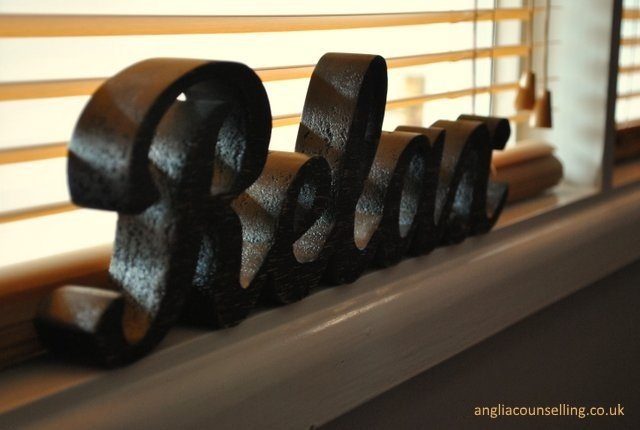 What Does Anglia Counselling Look Like? 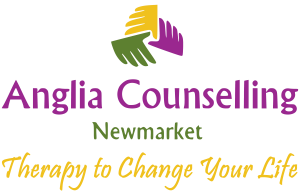 - Anglia Counselling Ltd.
What Does Anglia Counselling Look Like? Isn’t that a strange title and question? 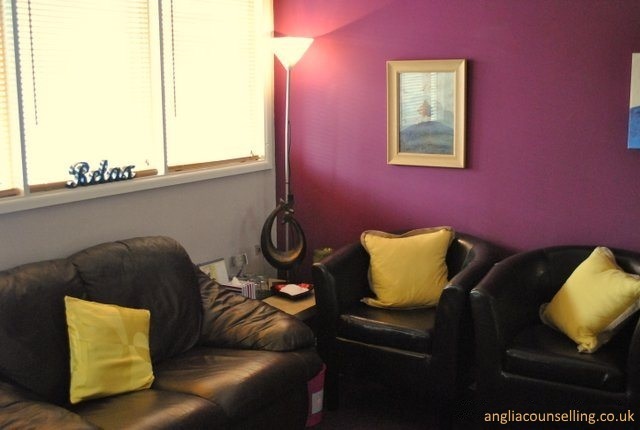 I wanted an excuse for sharing my clients new room; provided for them by my company Anglia Counselling – Newmarket. But it goes further than that… fortunately! Many clients share, when asked, that they had no idea what to expect in relation to the environment – or the talking therapy process. 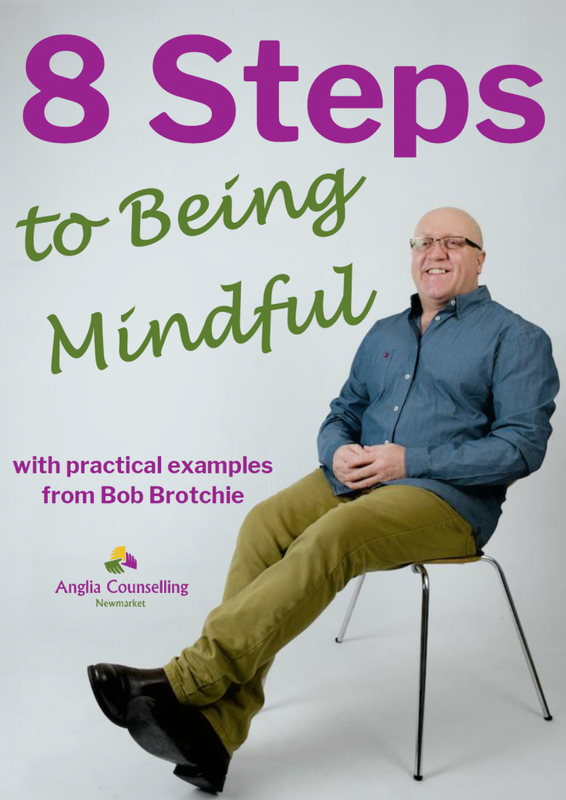 An addendum to that, is the reason I ensure images of me are available; the last thing I want is for the recognition to arise that I am a reminder for someone who might have had a negative influence on a new client – when they walk into the room. We can’t help it, at least initially. We do have a reaction to people when we meet them, based on a previous cognition, or, a mistaken re-cognition! Anyway, to celebrate my 21st year in delivering health care – and the growth of my relatively new business, I have moved to a larger office/therapy room – all of 3 metres away from the last one! Expense and no little inconvenience, but so worth it to offer the warmest and most comfortable environment I can to complement my service delivery; our collaboration, achieving a changed mind – a more comfortable life. 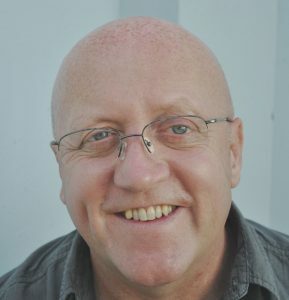 When ‘in-session’, the space between the collaborating individuals becomes set in a much more focused area – just between the individuals involved – but of course you still hope for a warm, fresh, safe room when you walk in, somewhere you are happy to share your private thoughts and experiences. So, just what is the format? Can you help me/us with my/our problems? When can you see me/us? 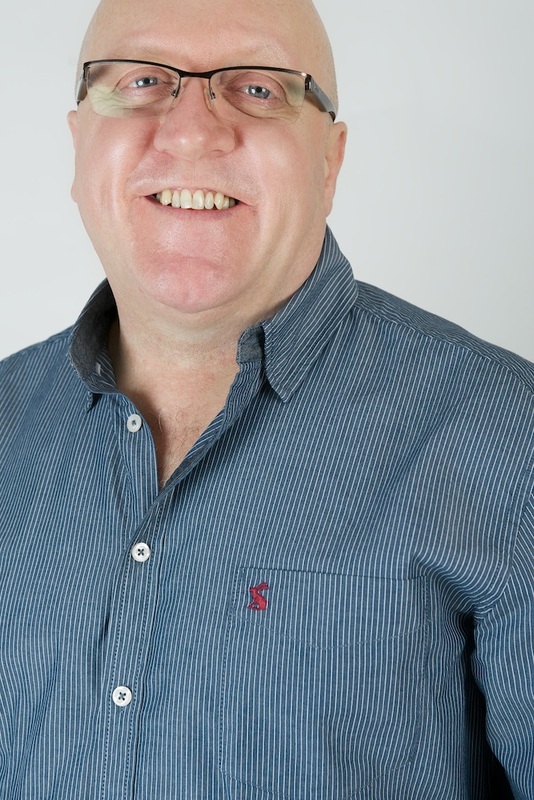 I also explain other aspects such as duration of sessions, testimonials, appropriate insurance, a little bit about me and which models of therapy are offered.